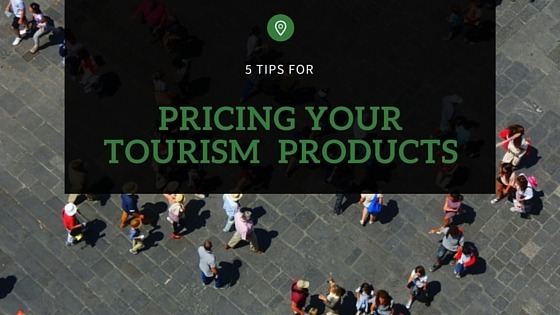 Whatever the size of your tourism business, you are sure to be on the lookout for ways to gather more bookings, save time and money. 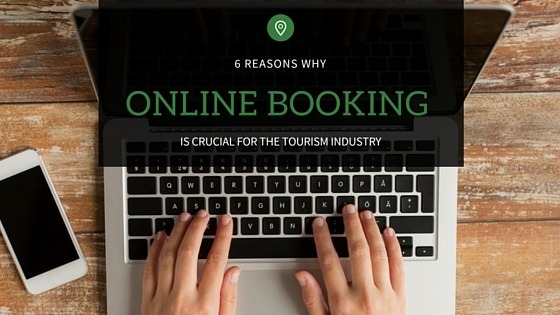 If your aim is to spend less effort on administrative tasks and more energy on marketing, an online booking system is a good way to meet this goal. The Australian tourism industry is now growing strongly; in the year ending September 2015 there was an increase of 6 percent in tourist expenditure over the previous year. To take advantage of this and maximise your booking potential you need automated live online booking services. People have become more familiar with and comfortable using the Internet they want to be in control of finding ‘experiences’ and creating their reservations. An automated live online booking system allows them to easily and quickly make bookings. For example, potential customers who want to book a trip will explore destinations via maps and information on the Web, draw up an itinerary, compare prices, and make their own reservations. They want to do this quickly and easily from the comfort of their own homes and with their personal electronic devices. Being online means you can use distribution channels to get customer feedback, raise awareness and the profile of your business and products, and lets customers check availability and book instantly online. 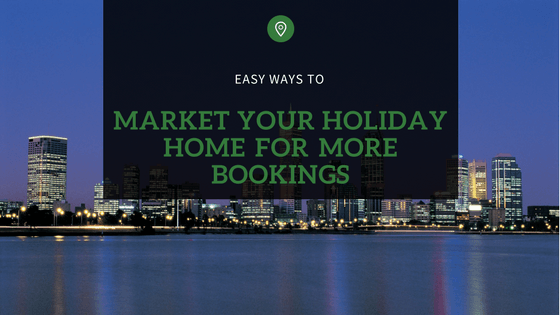 Your property can be listed on websites such as TripAdvisor, Booking.com Expedia, Stayz, HomeAway, Wotif, Agoda and ‘local’ channels like your State tourism website, your regional website and visitor centre, all of which will broaden your business’s exposure. The benefits of using cloud-based reservation management software are immense. 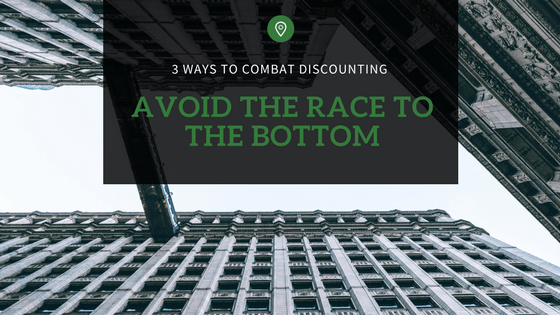 You can undertake crucial day-to-day management tasks as well as drive your marketing harder. Because the software is cloud-based, you can do these tasks from anywhere and with any device, as long as you have an Internet connection. Most shopping centres and public spaces in Australia offer Wi-Fi, so you can easily check up on your business while you are out and about. An online booking system saves you time and money. You no longer need to enter each booking manually into your system, because the booking system automatically updates your records into the cloud-based database. One of the most valuable features of a cloud booking system is the ability of your customers to enter personal details and pay online securely. Your customers need to have confidence that their card and personal information is safe and secure in your system. Additionally, if your system is fully automated, payment funds go into your bank more quickly, which helps sustain your cash flow. An online booking system is available at all times to travellers worldwide. Time zones are made irrelevant. You won’t lose potential customers you’re not available if a customer in a different time zone tries call or email about a reservation. Customers are happy because they get instant confirmation from the system with emails and customers confirming their reservations as soon as payment is submitted. 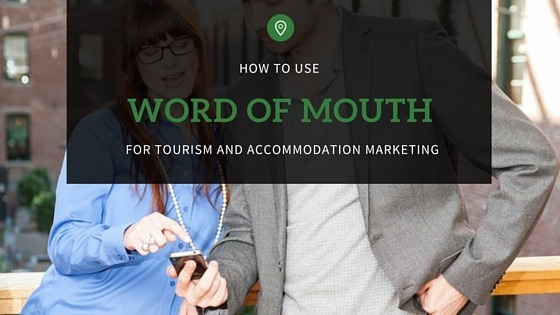 The tourism industry needs to keep up with customers who are becoming increasingly tech savvy and expect professional service at all times. 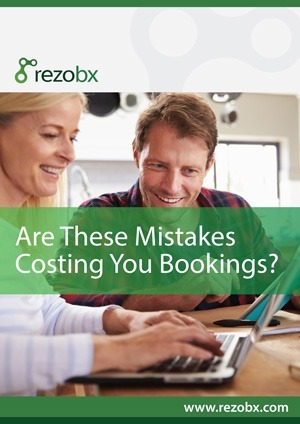 Don’t get left behind by only offering a manual booking service for your enterprise. Learn more about our pricing information and get a free trial of our online booking system software.